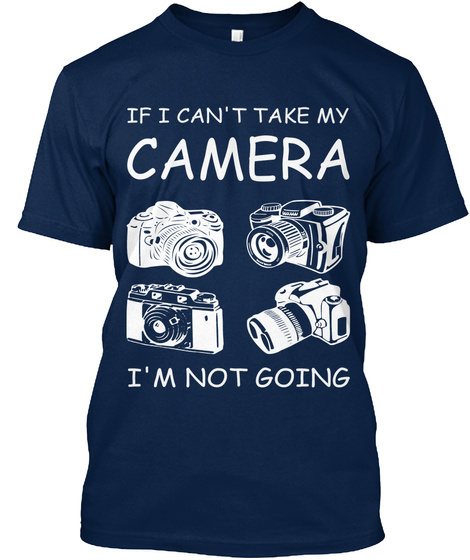 The perfect t-shirt for an enthusiastic photographer who won't leave home without their camera! Limited Edition - Not available in stores. Guaranteed safe checkout: PAYPAL | VISA | MASTERCARD.